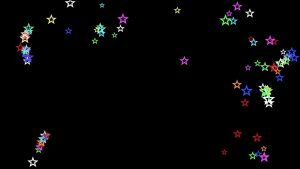 Animated blinked multicolor stars video on black background. 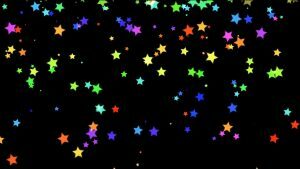 Blinked animated color stars video footage for intro video, for wedding video, love story films, titles, intro, transition and presentation. 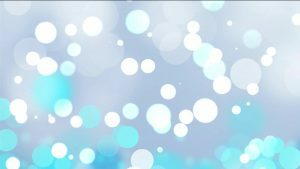 Animated light circle video footage for video films and title video background on light blue background. 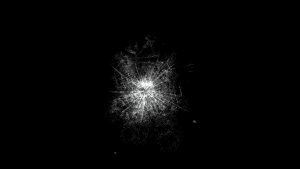 Nice footage with mooving blinked particles for video title and intro, presentation. 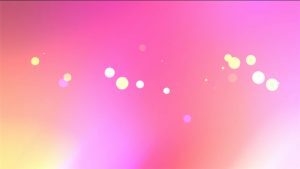 Animated particles video footage for video films and title video background on purple and pink backing. Nice footage with mooving paticles for video title and intro, presentation. 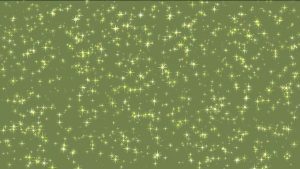 Buy Blinked Stars Moving Up video background on dirty green backing. Use for youtube channel, for intro video, titles, presentation, wedding, Christmas video. 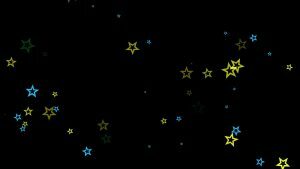 Animated blinked stars video on black background. 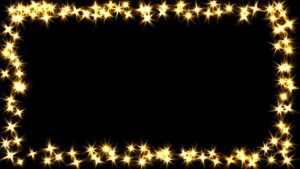 Blinked animated stars video footage for intro video, for wedding video, love story films, titles, intro, transition and presentation. Stock footage, intro video for your films. Blue video for Intor, presentation, business films, site video background. 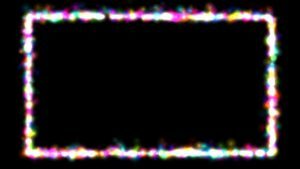 HD Background for your video. 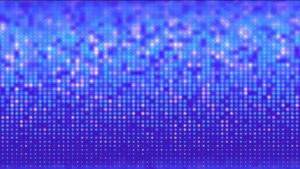 Centered Blue light rays chaotic particles video background. Use for your films, Power point presentation, greetings video ecards. Stock Video background for site backgrounds, youtube channels, intro, presentation, business. 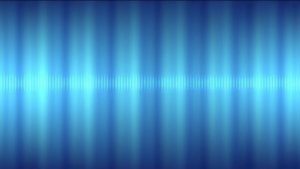 Chaotic blue lines video for intro video background for youtube channel intro on black background, for presentation, films, title, intro. Animated Circle video like Intro in PokerStars footage for video films and intro video background. Nice footage with yellow circle for video title and intro video presentation. 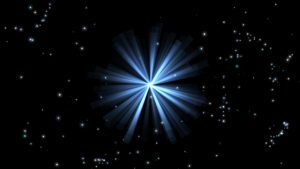 Animated Circle video like PokerStars intro footage for video films and title video background. Nice footage with circle for video title and intro, presentation. 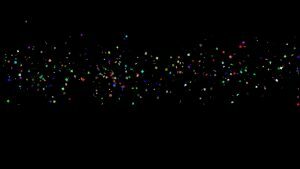 Animated falling confetti video on color background, for intro video, birthday video films, for youtube channel, titles, wedding and love story presentation. 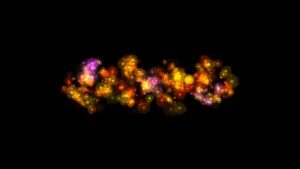 Multi color stars chaotic particles video background. Use as background for Power point presentation, for your films, greetings video ecards, youtube channel. 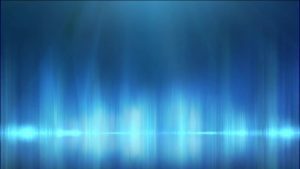 Stock Video background for intro, presentation, business, site backgrounds. 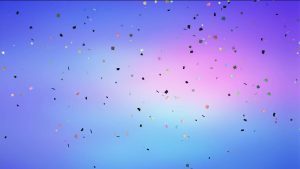 Falling Animated confetti video on purple background, for intro video, birthday video films, for youtube channel, titles, wedding and love story presentation. Cracked glass video for youtube channel intro on black background, for presentation, films, title, presentation. 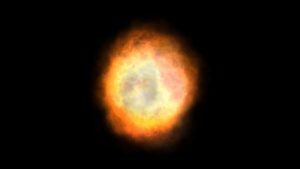 Animated blinked explosion multicolor Stars video on black backing. 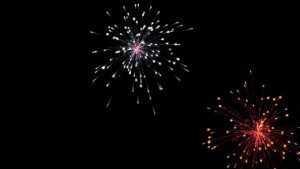 Explosion multicolor animated Stars video footage for intro video, for business or wedding video, love story films, titles, intro, transition and presentation. 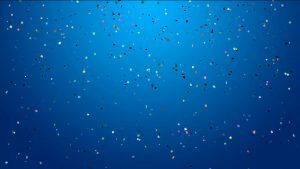 Animated falling multicolor confetti video background on blue backing, for intro video, birthday video films, for youtube channel, titles, presentation. 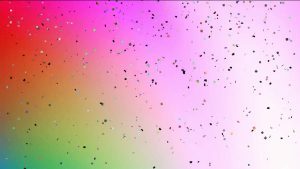 Animated falling multicolor confetti video background and stay blinked in middle align vertical, for intro video, for youtube channel, titles, presentation. 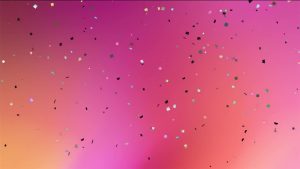 Animated falling confetti video background on color backing, for intro video, birthday video films, for youtube channel, titles, presentation. 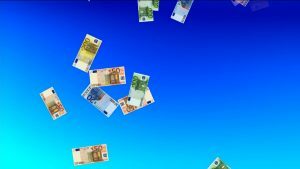 Animated video falling euro for business on blue background. Use for intro, youtube channel, presentation Power Point and many other. 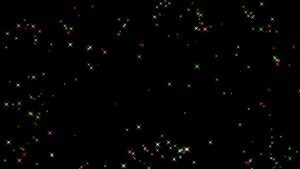 Animated Falling Stars video on black background. 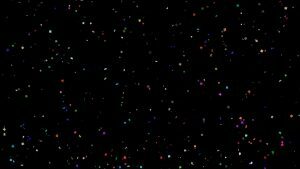 Falling multi color animated Stars video footage for intro video, for wedding video, love story films, titles, intro, transition and presentation. 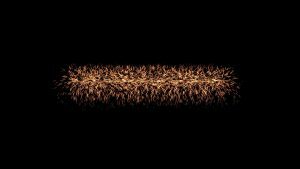 Abstract animated fast sparks video background for youtube channel intro on black background, for presentation, films, titile, intro. 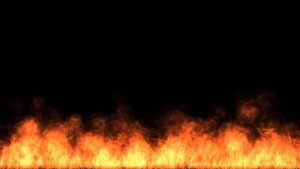 Abstract animated fire burn video background for youtube channel intro on black background, for presentation, films, title, intro. 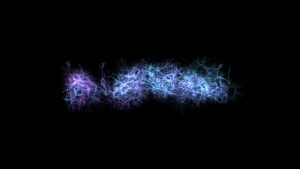 Animated abstract fire color particles for youtube channel intro on black background, for presentation, films, titile, intro. 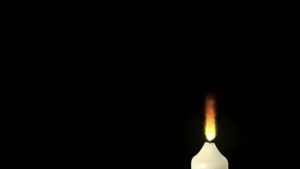 Fire video explosion video background for youtube channel intro on black background, for presentation, films, title, intro. Footballs, video background for sports movie or advertisement. 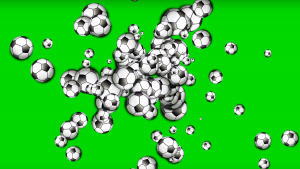 Download free video background with soccer balls. Animated soccer video with chroma key. 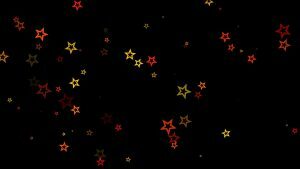 Video Animated Stars Glossy Sparkles background. Stock video Footage for intro, films, presentation or site background. 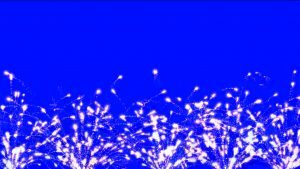 Use Glossy Frame flare sparkles for your films, Power point presentation, greetings video ecards. 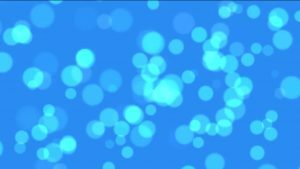 Video Animated twinkle blured particles on frame video background. Stock video Footage for intro, films, presentation or site background. 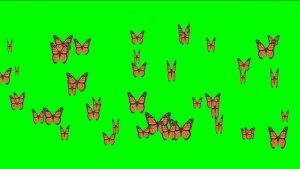 Use twinkle blure paricles Frame for films, Power point presentation, greetings video ecards. 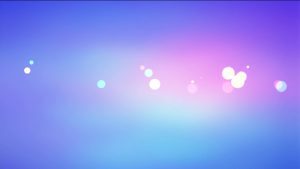 Square Gold Light colors animated video Intro for business, intro and presentation. 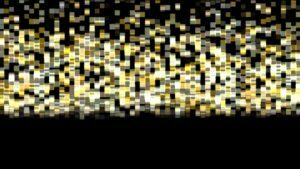 Purchase beautiful golding square video background. 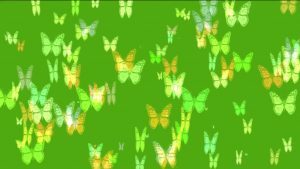 Animated background video with changing light color. Animated stock video for films, presentations and a greeting video ecard. 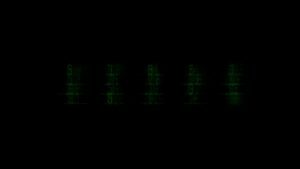 Green Digital intro video for youtube channel intro on black background, for presentation, films, title, presentation. 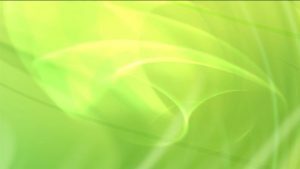 Square Green Light colors animated video Intro for business, intro and presentation. 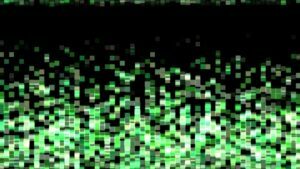 Purchase beautiful green square video background. 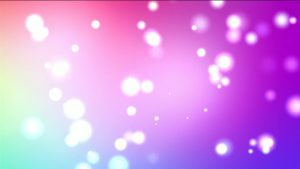 Animated background video with changing light color. Animated stock video for films, presentations and a greeting video ecard.